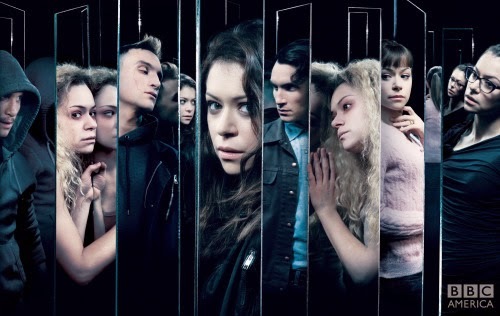 The first full-length trailer for BBC America’s megahit Orphan Black starring the talented Tatiana Maslany has been released. The mind-twisting drama returns on April 18 for its third season. 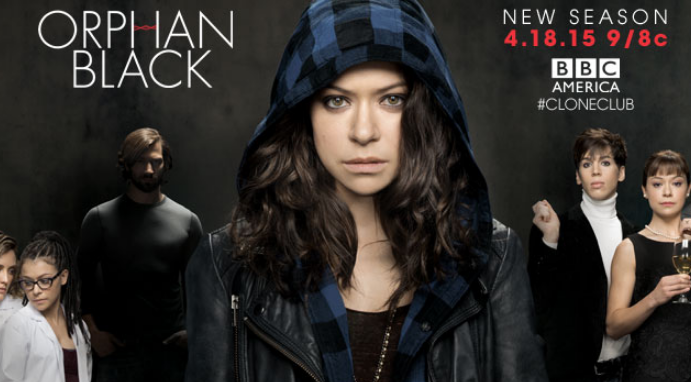 Orphan Black Season 3 premieres ***Saturday, April 18th at 9/8c*** on BBC AMERICA. Orphan Black is produced by Temple Street Productions in association with BBC AMERICA and Bell Media’s SPACE. The original drama is executive produced by Ivan Schneeberg and David Fortier of Temple Street Productions. The international hit series is distributed by BBC Worldwide and can be seen in more than 170 countries. The first two seasons of BBC AMERICA’s Orphan Black are on VOD, streaming on Amazon Prime, and available to purchase on digital platforms as well as Blu-ray/DVD.